Came across this interesting article this morning. 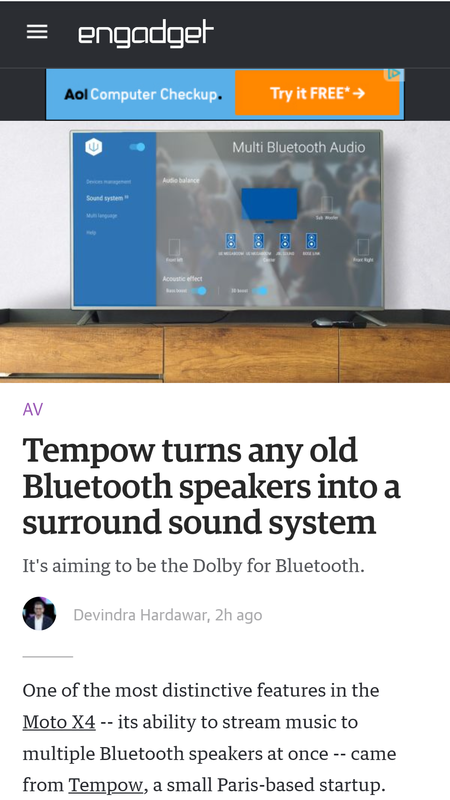 Tempow's tech could be the future of Bluetooth. That looks like an interesting read, thanks for posting the link. Turn that OFF n no probs! Does blutooth introduce a delay between the speakers? Not sure I'm assuming the will build in time and volume correction like most amplifiers.